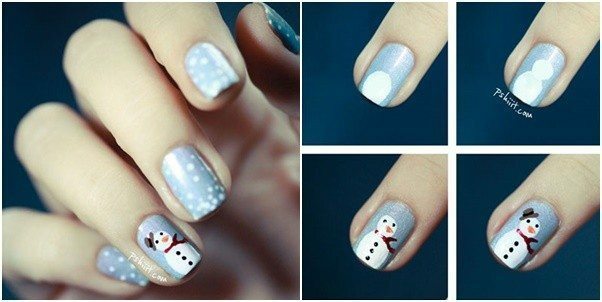 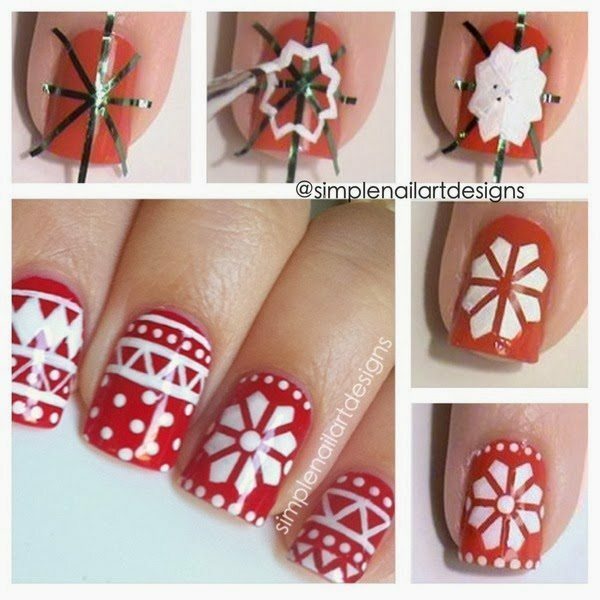 Christmas nail art is a great way to show your holiday spirit, without becoming one of those crazy Christmas people (like me)! 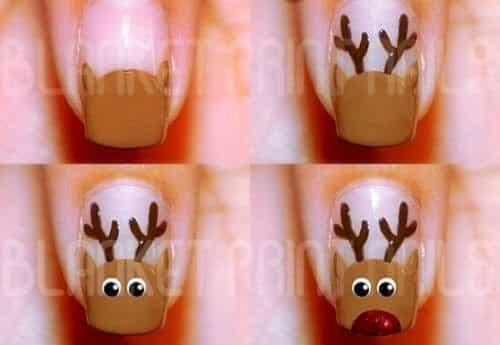 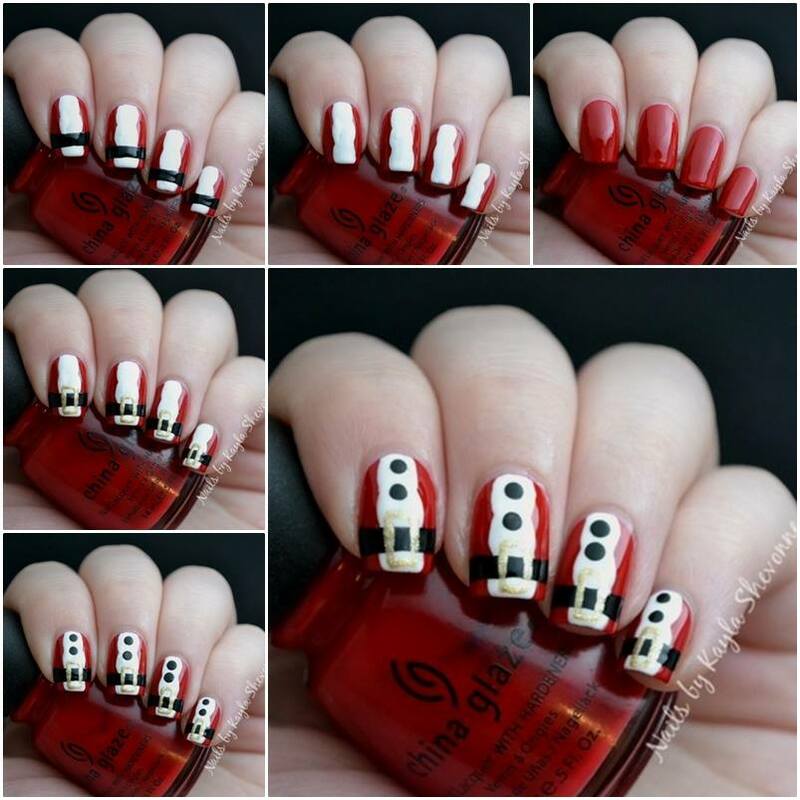 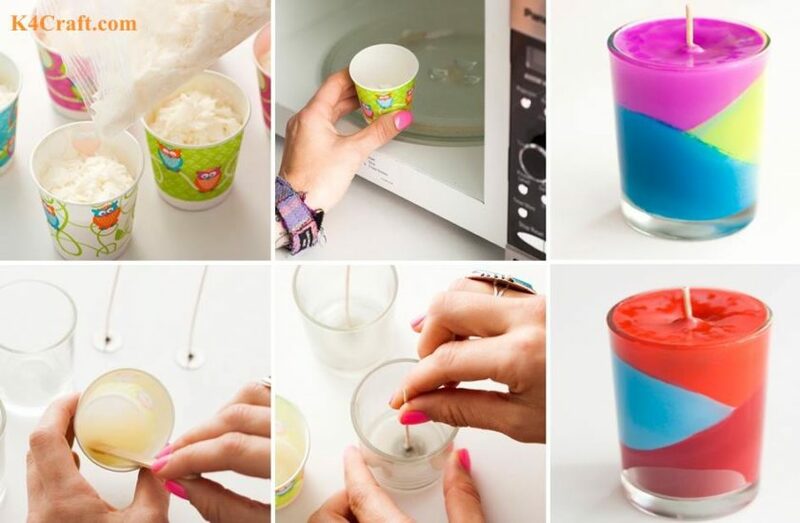 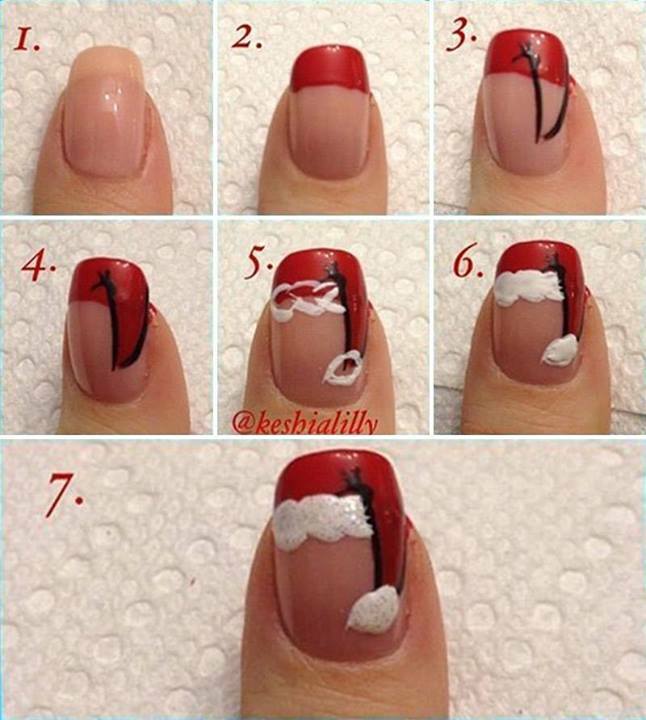 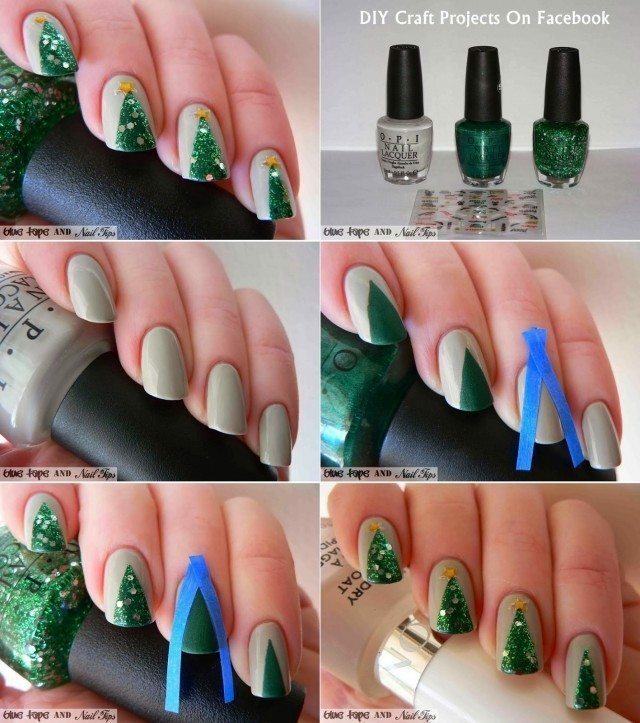 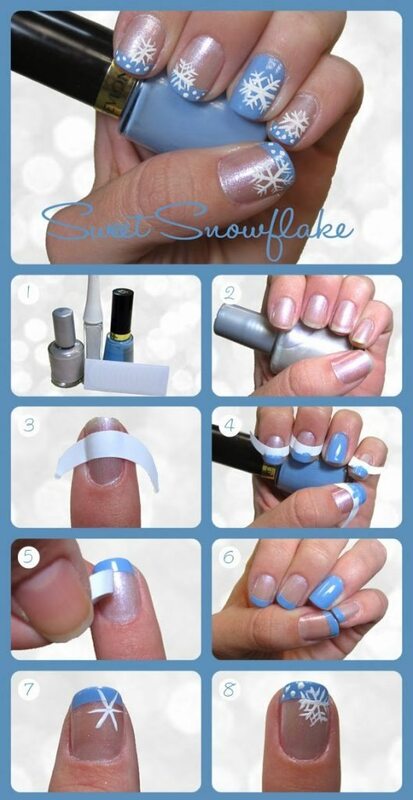 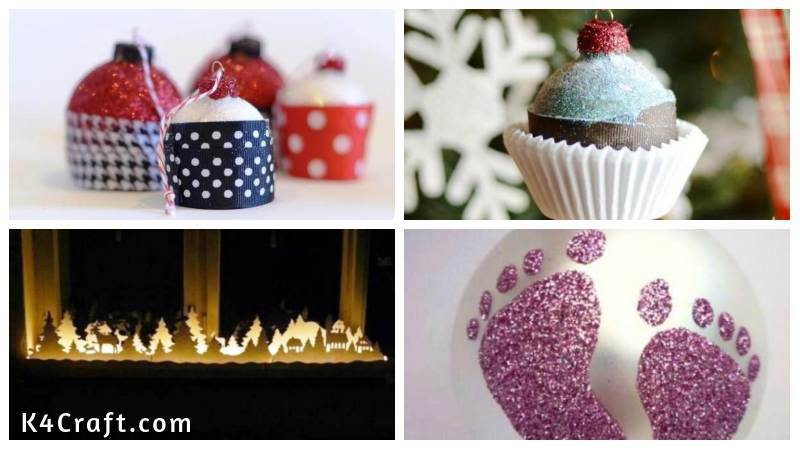 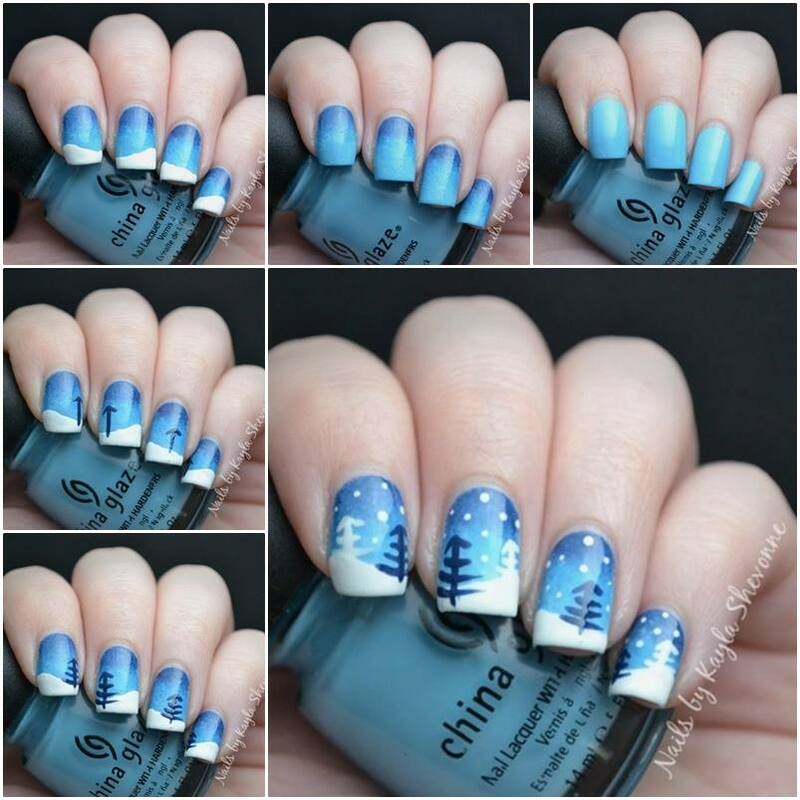 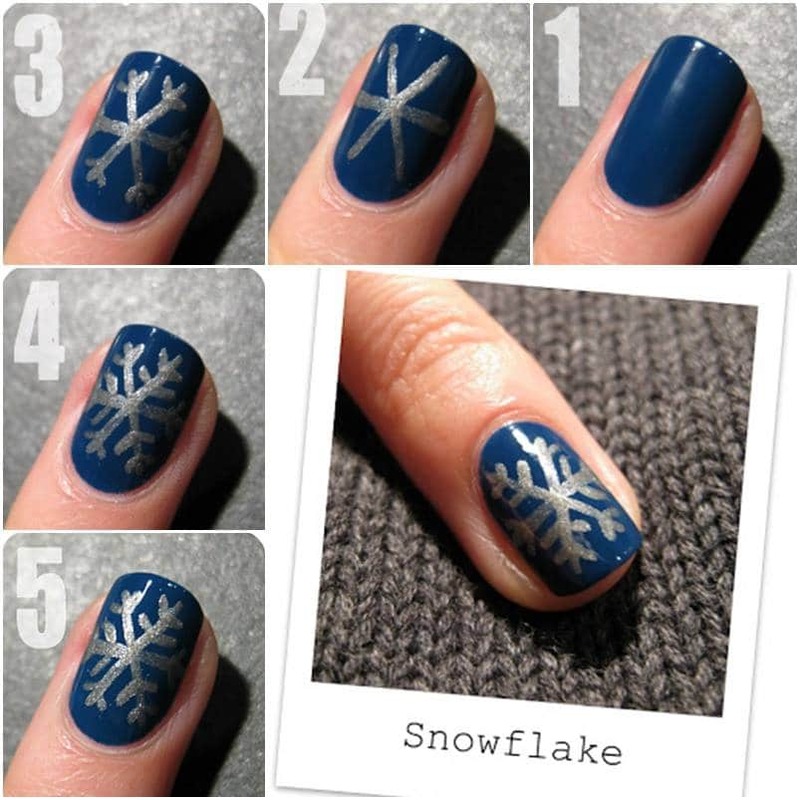 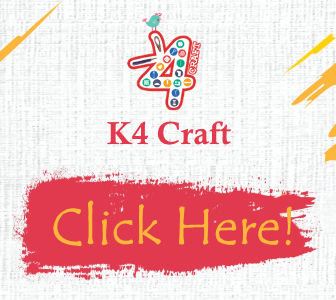 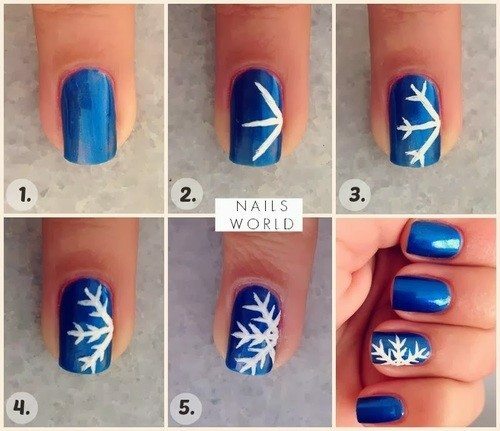 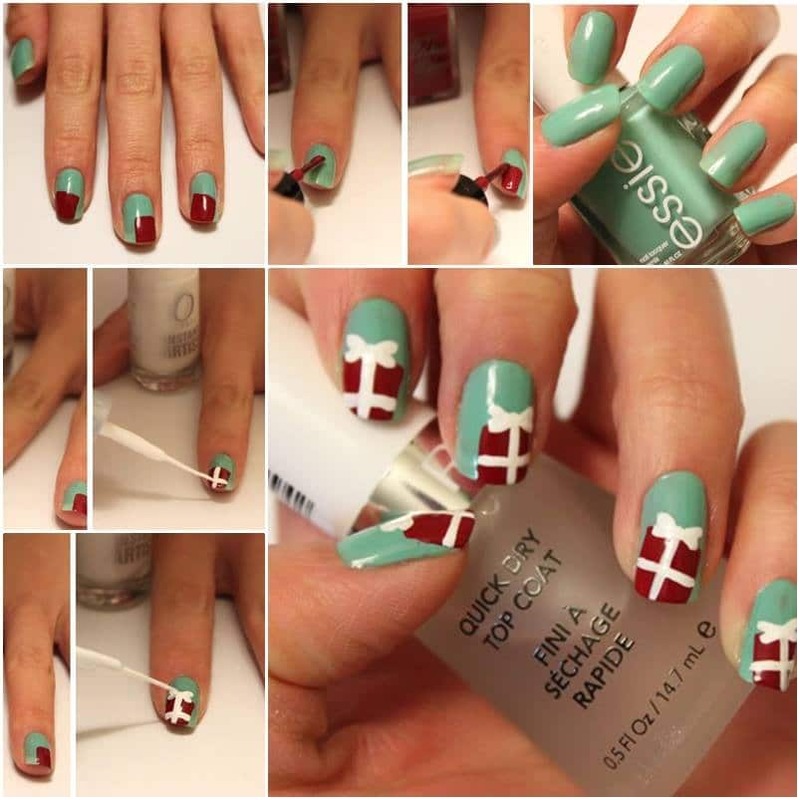 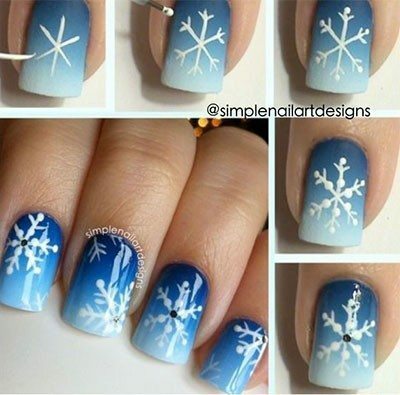 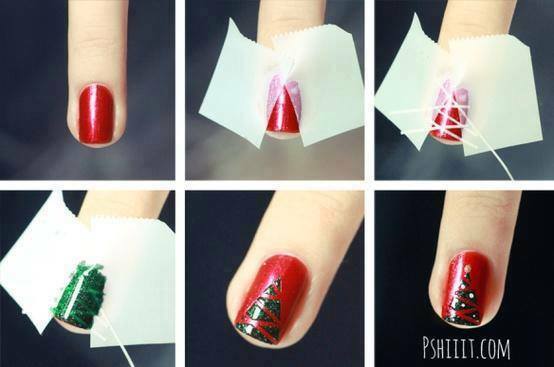 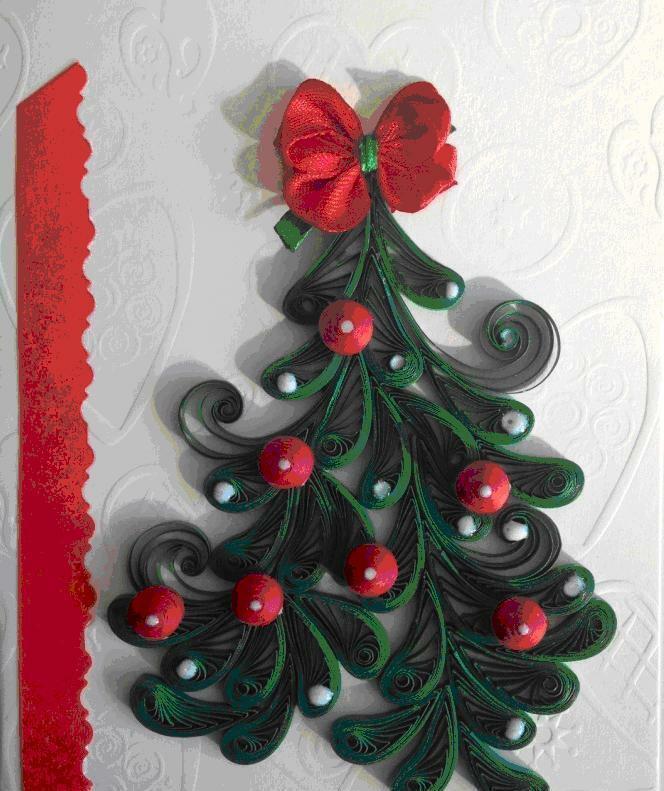 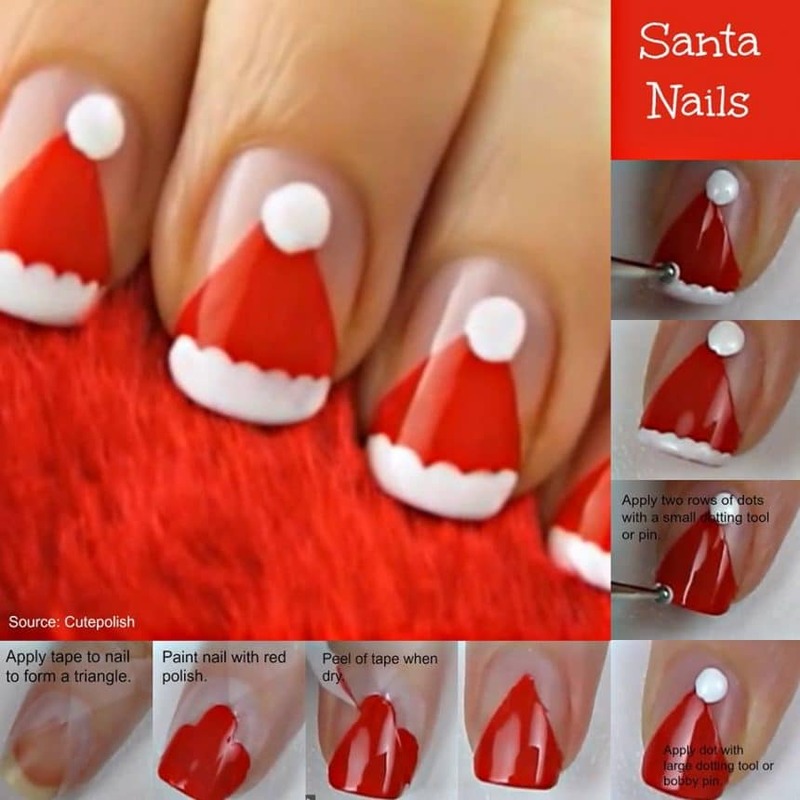 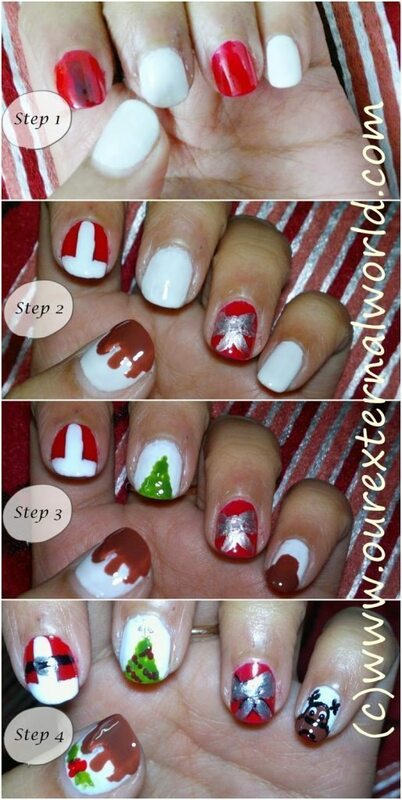 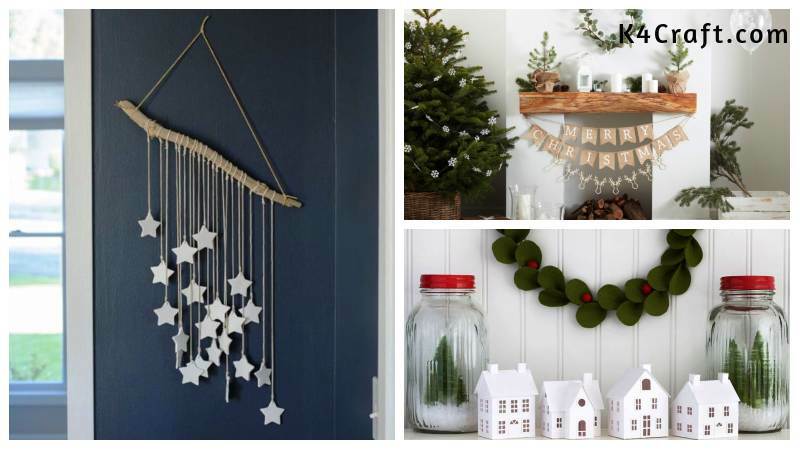 I’m going to be adding tutorials all month, sort of like a Nail Art 101 advent calendar! 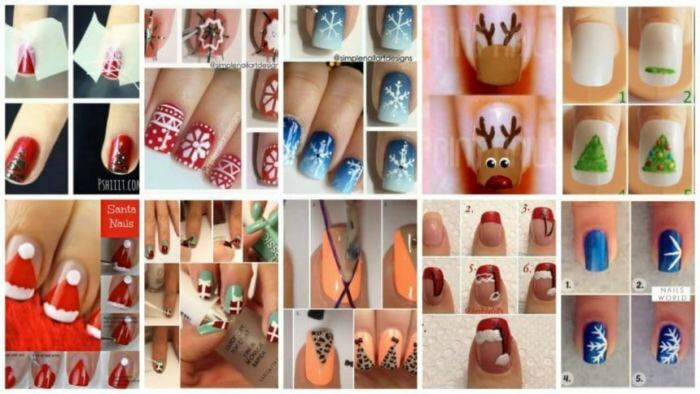 There will be candy cane nails, a little Rudolph, Santa, a Christmas tree with microbeads and lots more! 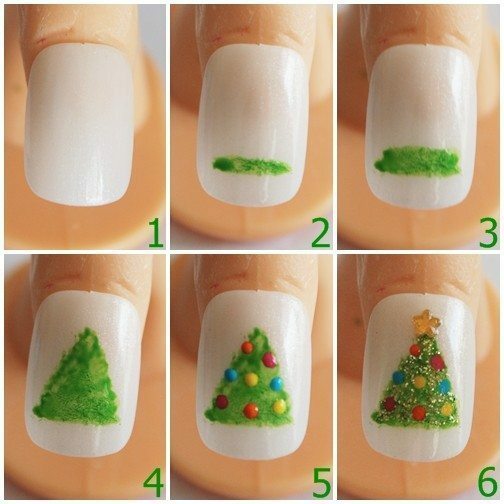 Have fun with these and I hope you all have a very wonderful Christmas filled with sequins.